Italy - Sports - Where in Our World? Soccer is the most popular sport in Italy. Italy have won the World Cup four times. There is a soccer league in Italy. The most famous teams are Juventus, Inter Milan, Roma, Napoli and Fiorentina. Cycling is another popular sport in Italy. The Giro d'Italia is a professional cycling race, similar to the Tour de France. There are many stages in the race. Basketball is a very popular in Italy. There is also a league. Rugby is popular in the north of the country. 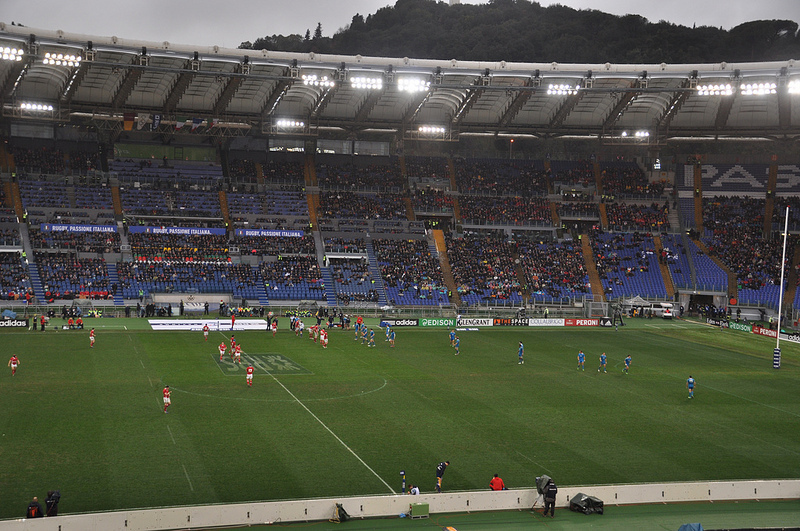 Italy's national team takes part in competitions such as the Six Nations. 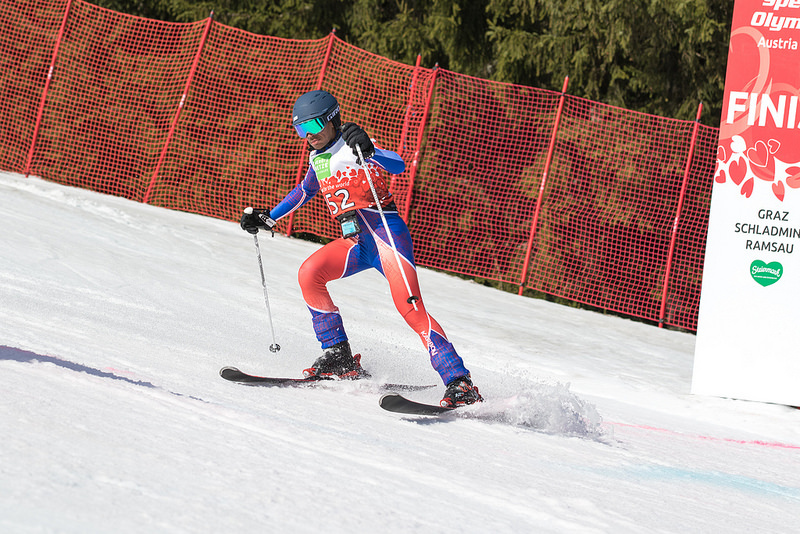 Skiing is a very popular sport, especially in the north. People ski in the Alps and in the Apennine Mountains. Aquatic sports such as swimming, diving, sailing, rowing, surfing, water basketball and water polo are also very popular.